Polyglots will almost universally recommend that, when learning a new language, you should start speaking it out loud as soon as possible. For some this co, es easy. For some, this is nerve-wracking. For some, they want to do it but just don’t know how to get spoken practice in! This is an article for all of the above, especially that last group. If you’re learning Chinese it’s probably because you have some sort of connection to China and/or Chinese speakers. Yes, some people learn Chinese just out of an interest in Chinese culture or history, but more often than not you will have a Chinese speaking friend or two in your social circle. 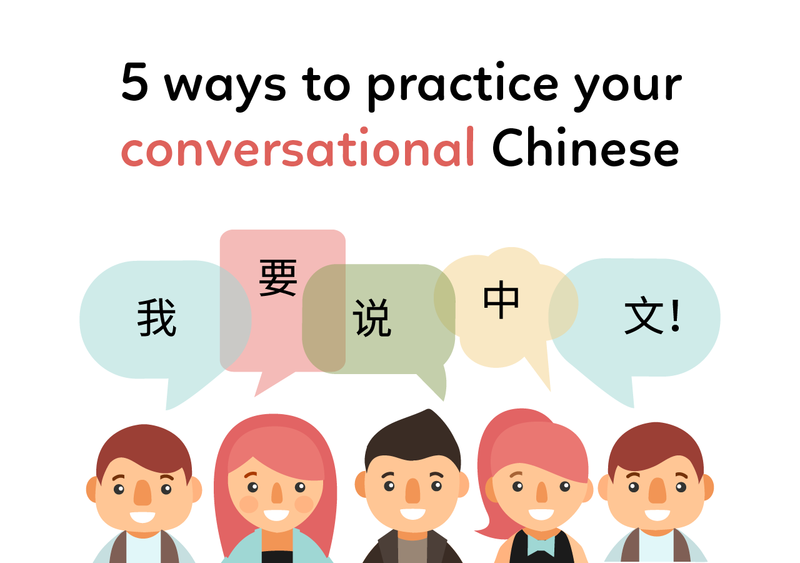 Practicing Chinese with your friend(s) is a great way to strengthen your relationships and learn a new language at a time. Friends are often very friendly and patient and more than willing to share their culture! If you don’t have that many Chinese friends or acquaintances, no problem! There’s plenty of places to find them. 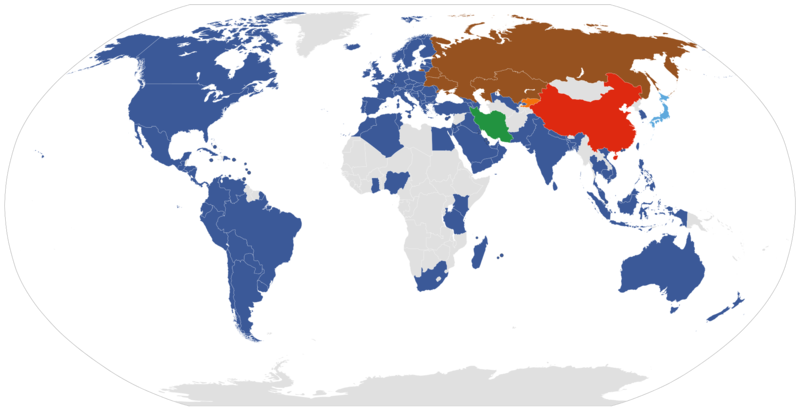 Most mainland Chinese are frequent WeChat users. WeChat is like FB, Instagram, texting, and more all rolled into one. 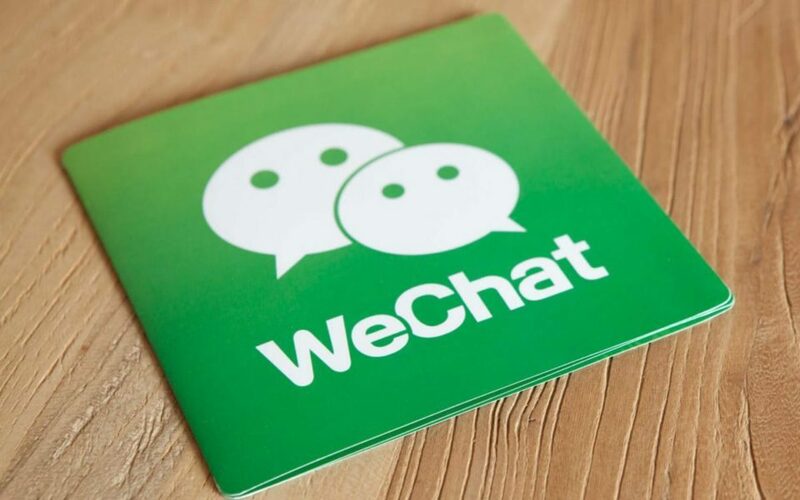 But WeChat is not only the channel to connect to Chinese but also the place to find them. The app has several built-in futures to make friends — Shake, Discover Nearby, etc. 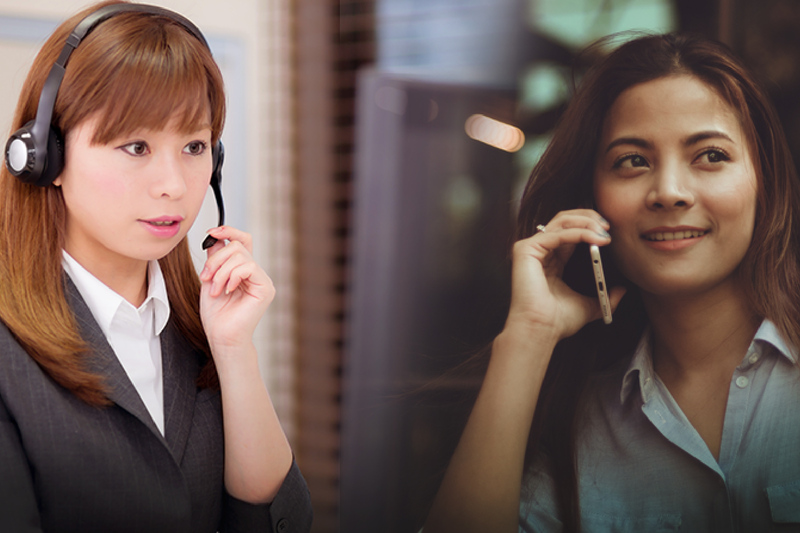 With the shake of a phone or press of a button, you can find users nearby or that are interested in having a language exchange. Language partners are great but they’re not perfect. If you’re learning a language it’s best to have a professional who knows the struggles of learning a language and the tricks to do it quickly and efficiently. 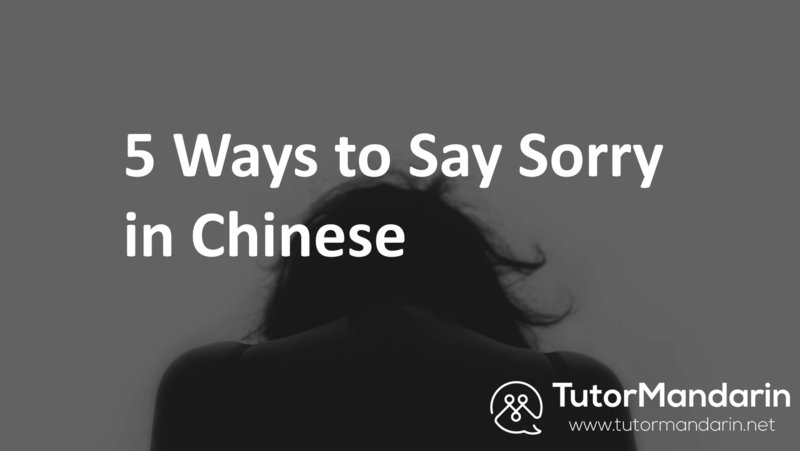 A Chinese tutor will be much more effective at helping you with your struggling tones and pronunciation, whereas a language partner might end up just trying to repeat how it’s done correctly. 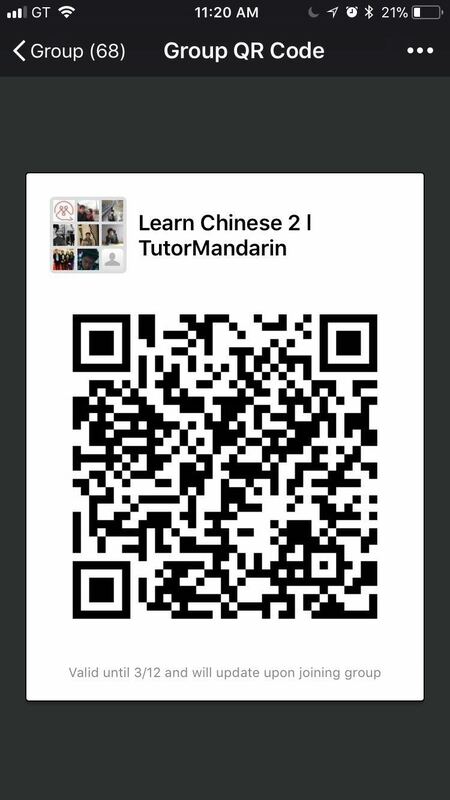 At TutorMandarin, we have personal Chinese tutors for $12-20/class – plus, every student who signs up gets a free Chinese class to see if they like it! Why not give it a try? This entry was posted in Chinese Conversation, Chinese Language Learning and tagged chinese conversation, conversation, learn chinese, learn mandarin, mandarin conversation. Bookmark the permalink.